The Gold Coast Section is a nonprofit professional organization which serves the members of APA, APA FL, and the Section residing within Miami Dade and Monroe Counties.The goal of GCS is to promote high-quality professional growth opportunities, as well as fun networking events for planning professionals in the geographic area served by the Section and in South Florida in general. We strive to provide a forum for the exchange of planning ideas and experiences and a vehicle for Section members to develop and express positions on issues affecting the quality of life in our region. 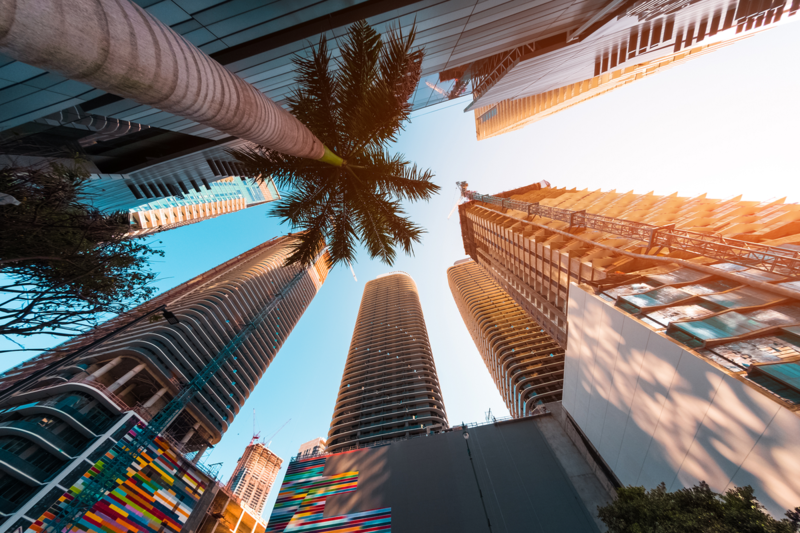 As an organization, one of our roles is to increase public awareness and understanding of the planning process and profession, as well as the benefits that both can bring to South Florida communities. We support planning throughout the State of Florida by participation in local, regional and State affairs, and work in concert with other organizations of like purpose to foster and achieve mutual goals and objectives, including the provision of CM-approved programs and opportunities. GCS’ membership is diverse in expertise and focus, and encompasses local public and private sector planners, urban designers, architects, engineers, land use attorneys, developers, government officials, planning students, and others interested in the planning profession. If you are a planner or someone interested in planning who lives (or works) in Miami Dade or Monroe Counties, get involved in GCS initiatives. Contact us today! Here our the section bylaws.